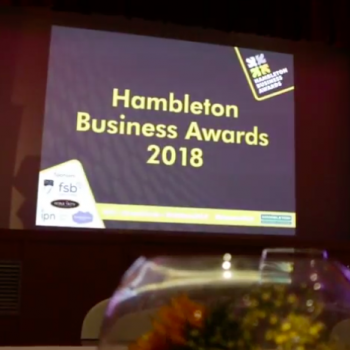 Hambleton Business Awards – in glorious technicolour! 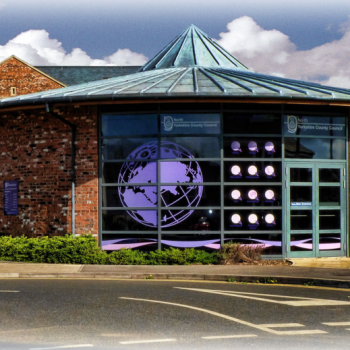 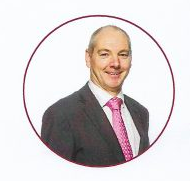 Good Credit Control Measures – Endeavour Partnership. 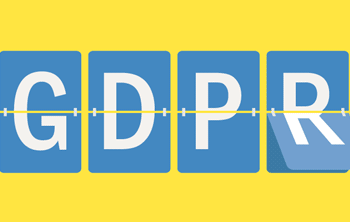 Please help us to be GDPR compliant! 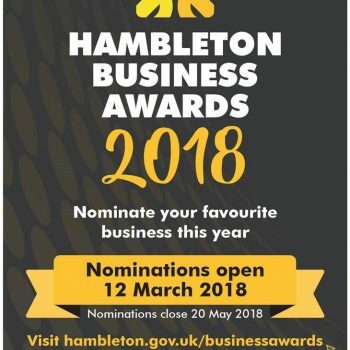 Hambleton Business Awards are back for 2018! 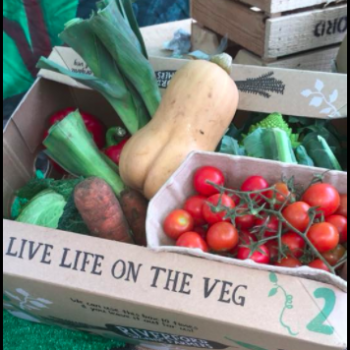 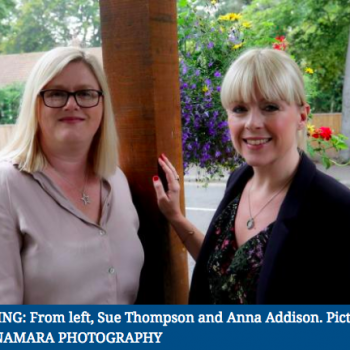 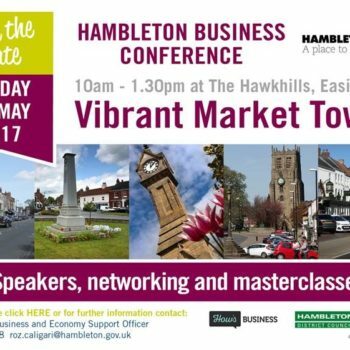 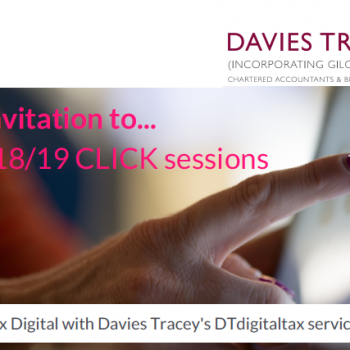 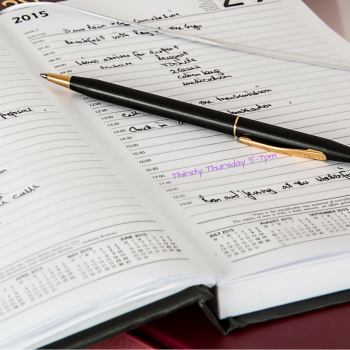 Hambleton Business Conference – Did you make it?